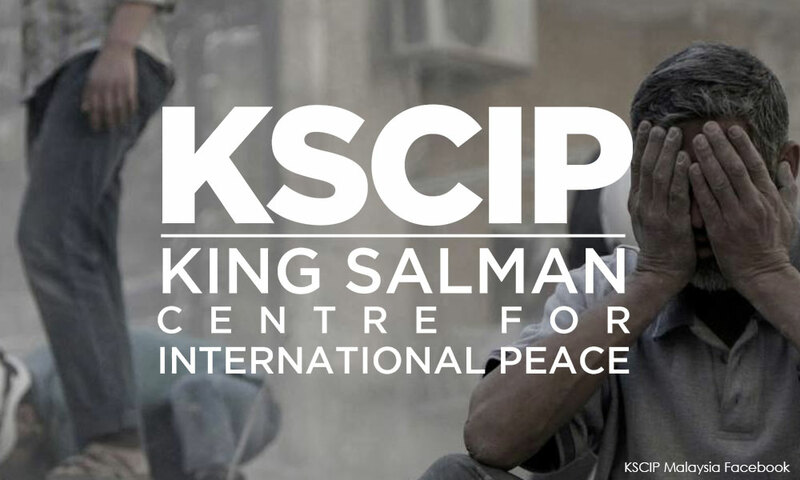 Preacher Zamihan Mat Zin's criticism of Putrajaya's decision to build the King Salman Centre for International Peace (KSCIP) has received the backing of human rights watchdog Suaram. In a statement today, Suaram executive director Sevan Doraisamy said it was unnecessary for Putrajaya to allocate a 16-hectare plot for the project. "It is unnecessary, does not make sense and raises a lot of questions. There are no details about the project, nor is the KSCIP's role clear.